There are countless individuals who suffer from panic and panic attacks. Many suffer in silence due to feelings of shame, pride, or inadequacy, but these anxiety issues are nothing to leave in the dark or be swept under the rug. Panic attacks can not only be frightening but can also become paralyzing for some individuals, leaving them in a pit of perceived hopelessness and fear (which can often incite further panic). Many Christians ask themselves why they are experiencing such anxious episodes when they know God and trust Him. The truth is that many Christians, young and old, experience panic and panic attacks. This is not a sign of weakness or an indicator that a person is not right with God, but is a signal that an individual needs assistance in finding the cause of their panic. According to WebMD, the symptoms of panic and a panic attack can often mimic the symptoms of heart attack. 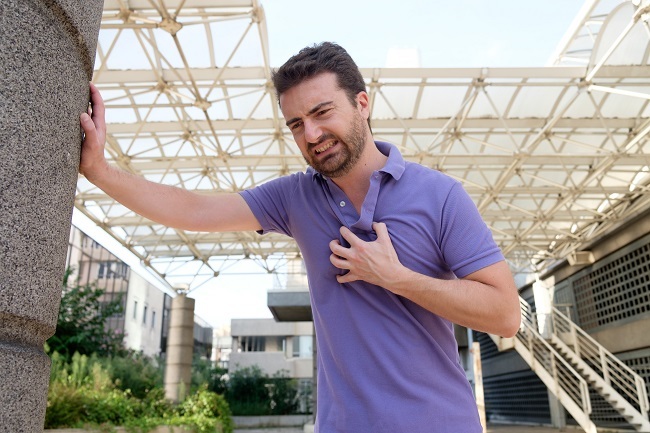 While there are ways to differentiate between heart attack and panic it is important to see a healthcare professional. If you or someone you love is in need of assistance in the area of anxiety, panic, and panic attacks please contact us. We are here to help you achieve the fulfilling life that is waiting for you.